And you’ve sneezed at least 10 times in the last five minutes. You want to share a meal, not your cold. This is an all too common predicament when the weather starts to cool off. But there is something you can do about it. Building up your immune system at the start of the season can help your body take care of germs and such before you get to the point of using up half a box of tissues. Then you can focus more on catching up with loved ones and less on your loved ones catching something from you. 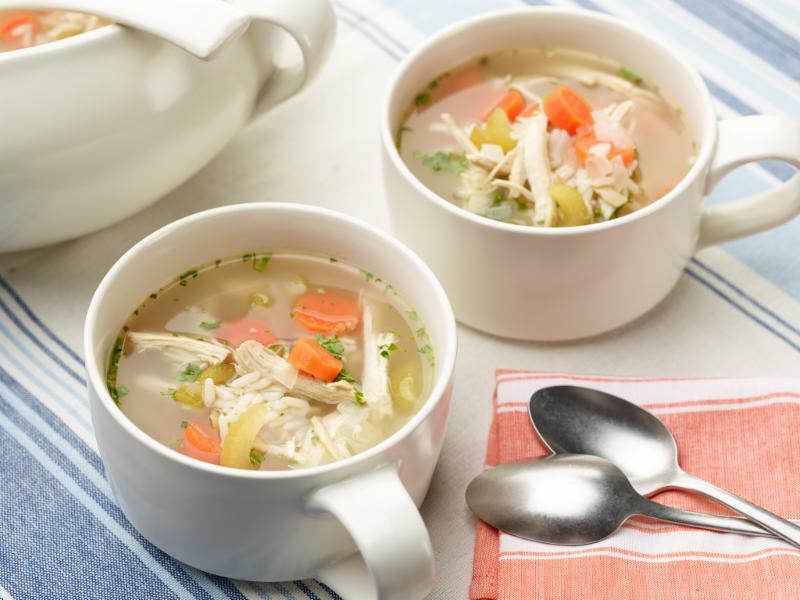 In addition to the fact that it is warm, soothing and delicious; the combination of chicken, vegetables and herbs that make up this age-old cold weather staple also turn it into an excellent immune-boosting food. You may already have a family recipe, but just in case you don’t, you can find one here. 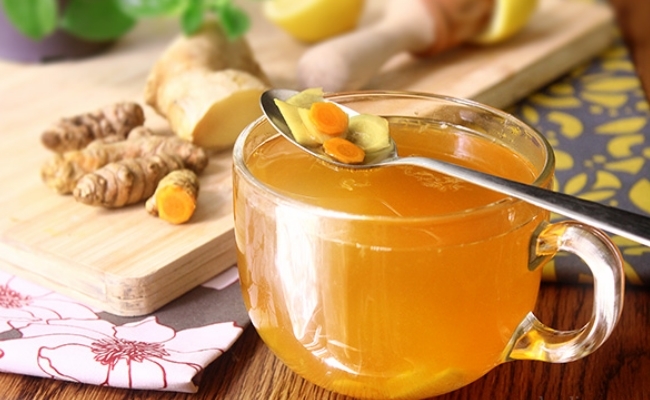 You can increase the health benefits by adding bone broth. 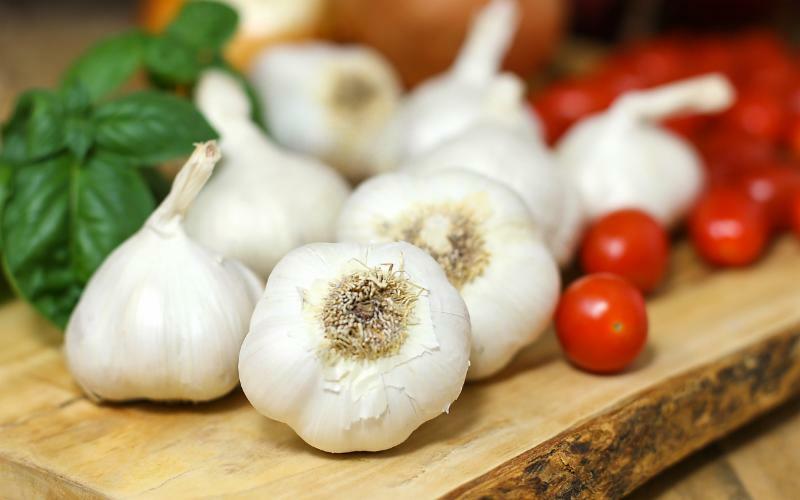 If you love Italian food, you are in luck – because garlic is a superstar when it comes to immune system support. If you are bold, you can simply break off a clove of garlic, peel it and take a bite. If you’re a little more cautious, you can roast your garlic and spread it on some nice crusty Italian bread or spoon it over some sauteed onions, tomatoes, spinach and broccoli for a double-dose of immune support. If none of those things sound appealing,garlic is also available as a supplement. 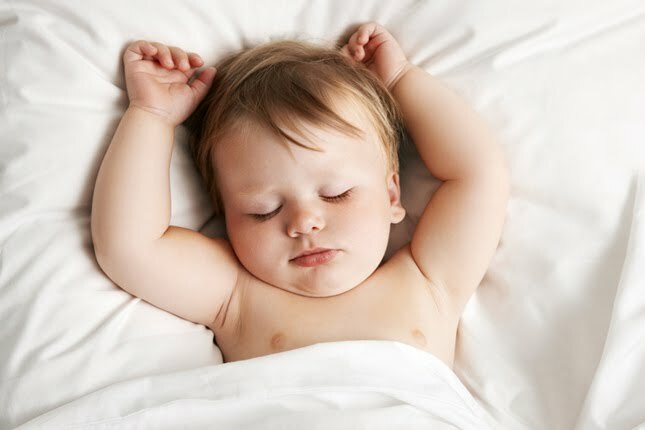 cytokines are active while you sleep, helping your body to fight off infection as well as supporting your cardiovascular health. If you’re not sure where to start with this one, a basic recipe can be found here which includes lemon, honey, turmeric and ginger. Lemon is a citrus fruit which contains Vitamin C, has antibacterial properties, is an acidic fruit that can assist in balancing Ph, and a whole lot more. Honey is known as a food rich in all-around infection protection. It gives the added benefit of coating the throat if yours is getting a bit scratchy. More and more research is showing the benefits of turmeric for circulatory and immune health. Ginger is an antioxidant food which has also been found to have antiviral properties and as a bonus, promotes ease of digestion. If you aren’t really one for mixing up concoctions in the kitchen, don’t worry. There are ready-made versions such as Dr. Schulze’s Supertonic and Cold and Flu Shot. 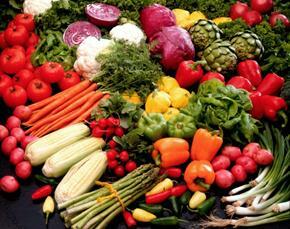 Well known as an aid to the cells in the body which fight infection, Vitamin C is not made by the body. It can be found in many foods such as citrus fruits, peppers, guava, peas, kale and other dark leafy greens, kiwi, broccoli and berries. There are also Vitamin C supplements available from brands such as Vitalbulk and Standard Vitamins as well as whole food varieties like Dr. Schulze’s Super C Plus and Garden of Life Vitamin Code Raw Vitamin C.
Have you tried any of these remedies for yourself? Want to share your go-to immune-booster with us? Let us know in the comments below!